The collaborative work of Metro DNA is made possible largely by the contribution of annual partner dues. This alliance is what we make of it and achieves what we each put into it. Learn more about becoming a partner today! Welcome to our newest contributing partners! 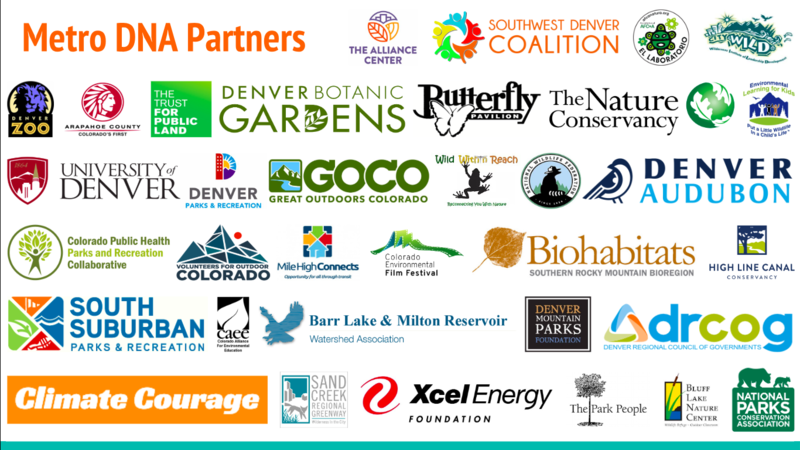 Thank you to our partners who began contributing in 2019! Thank you to our partners who began contributing in 2018!